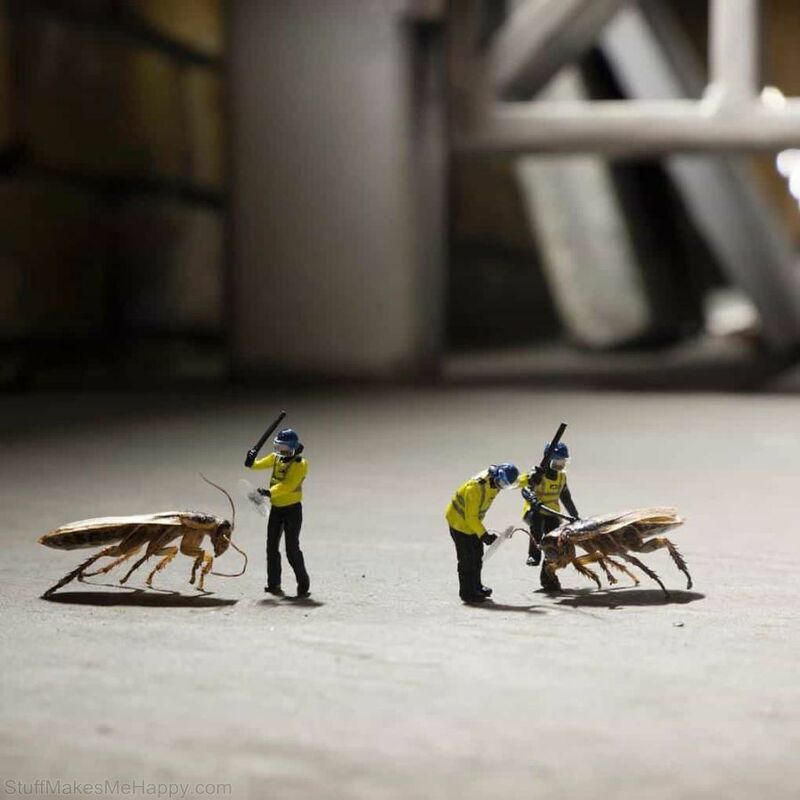 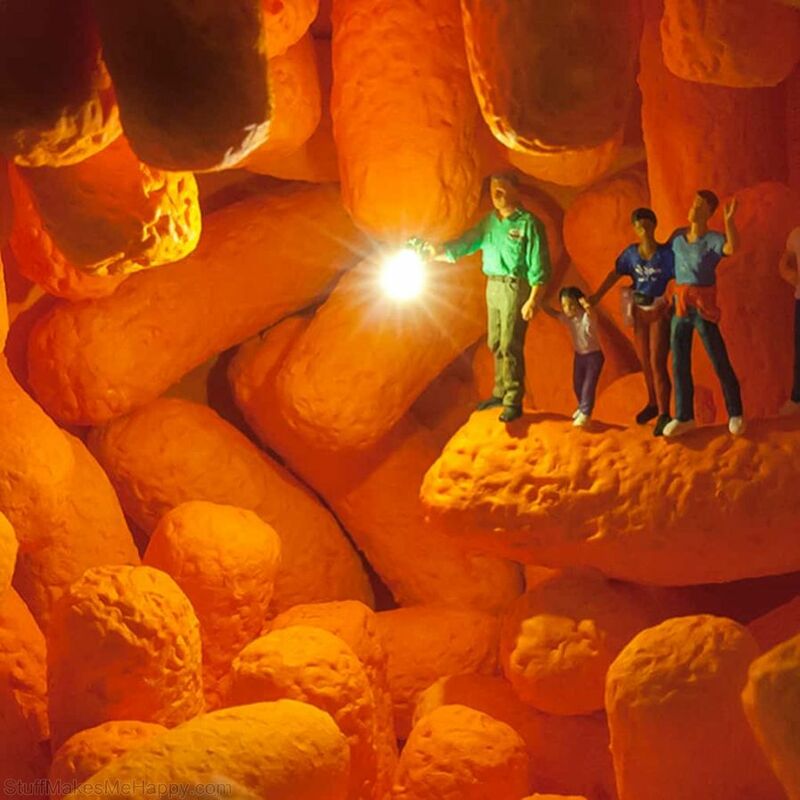 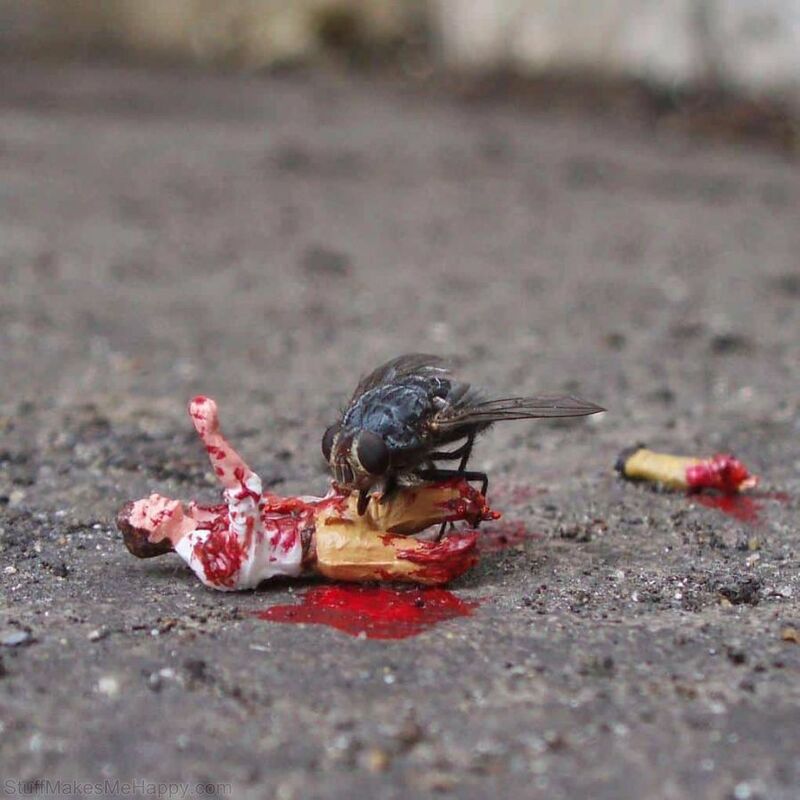 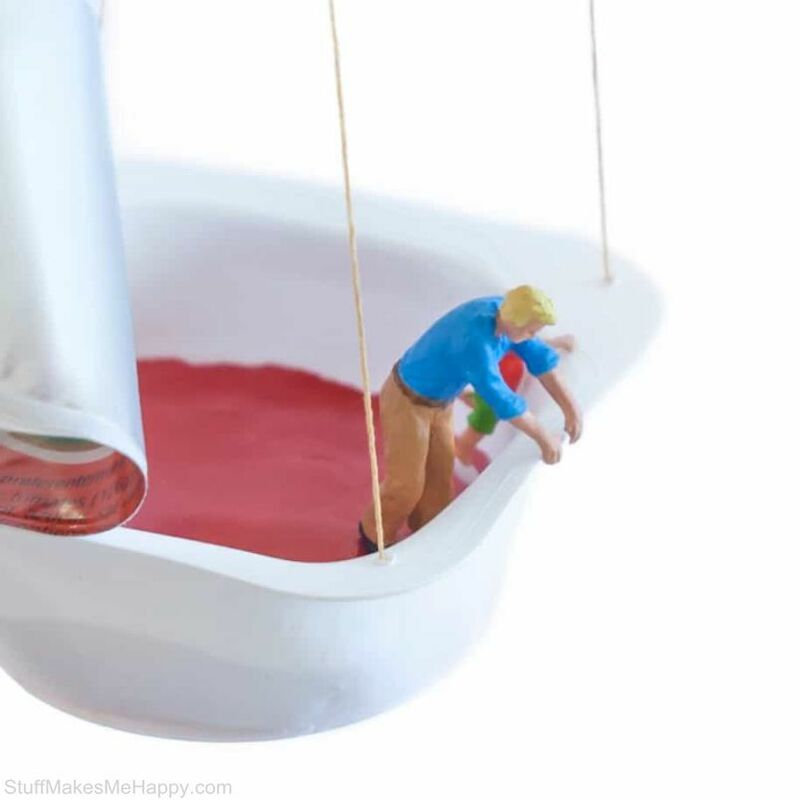 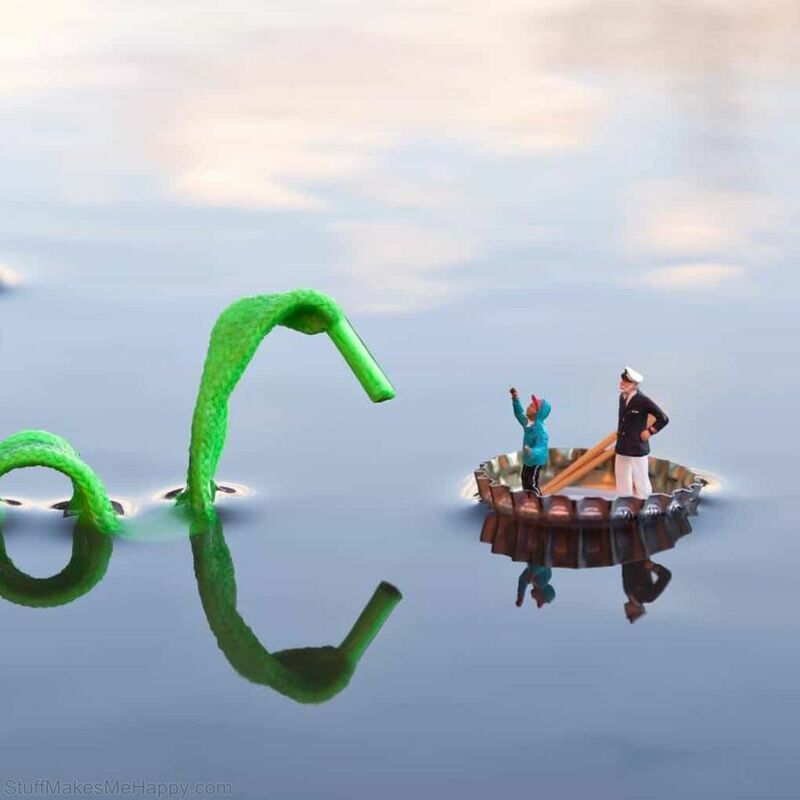 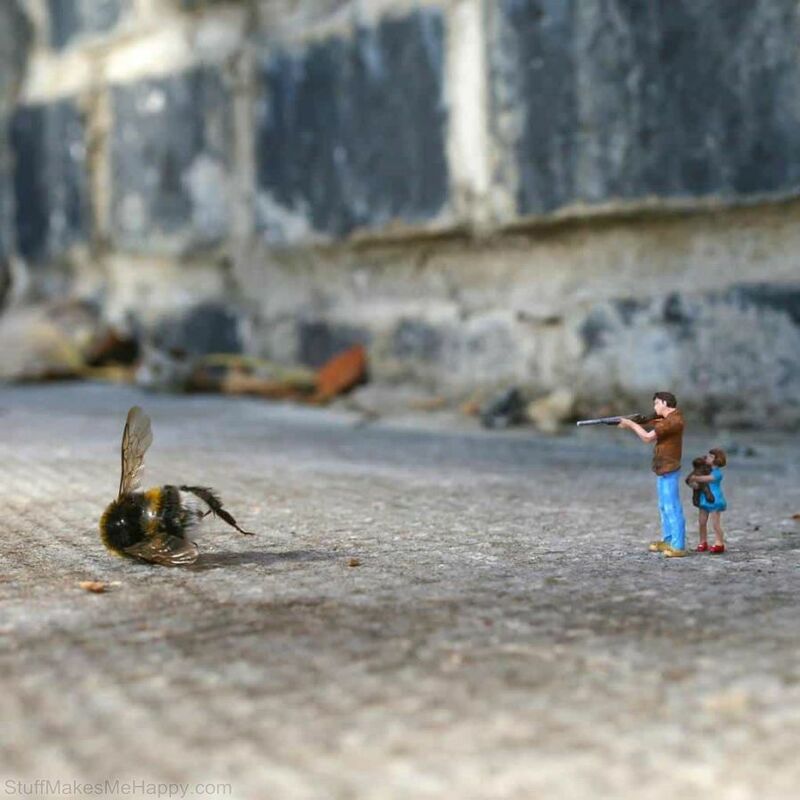 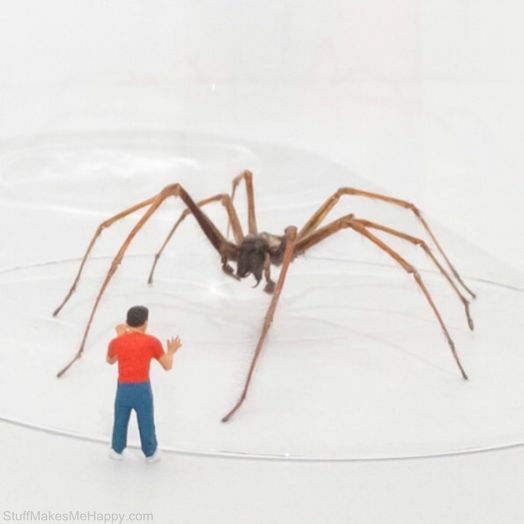 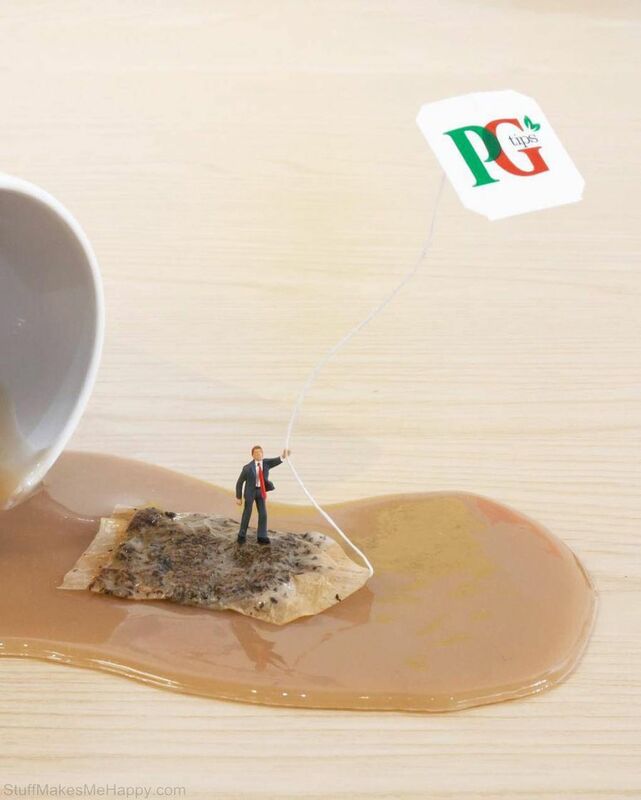 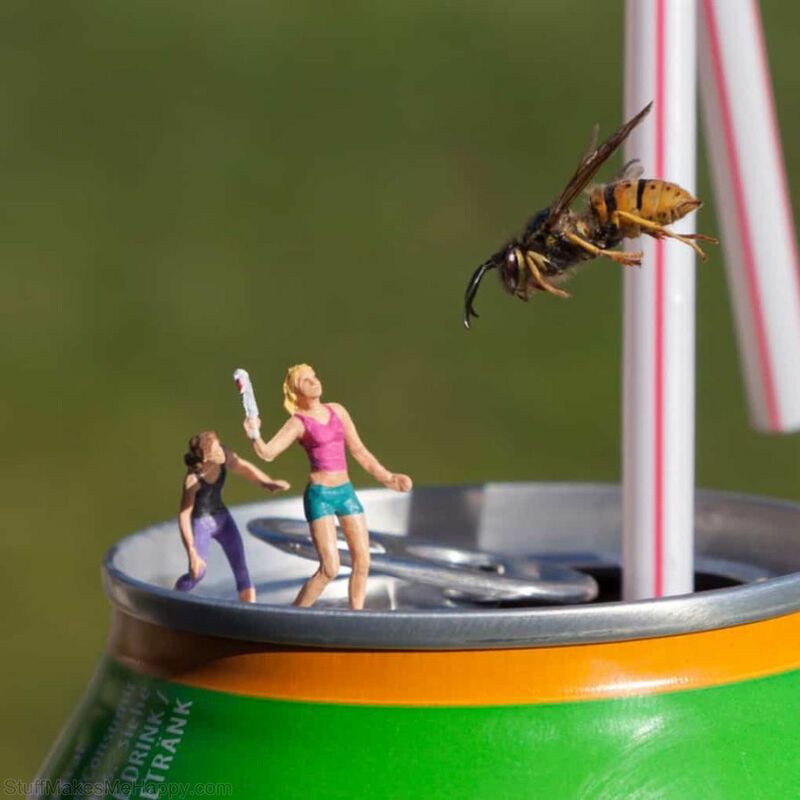 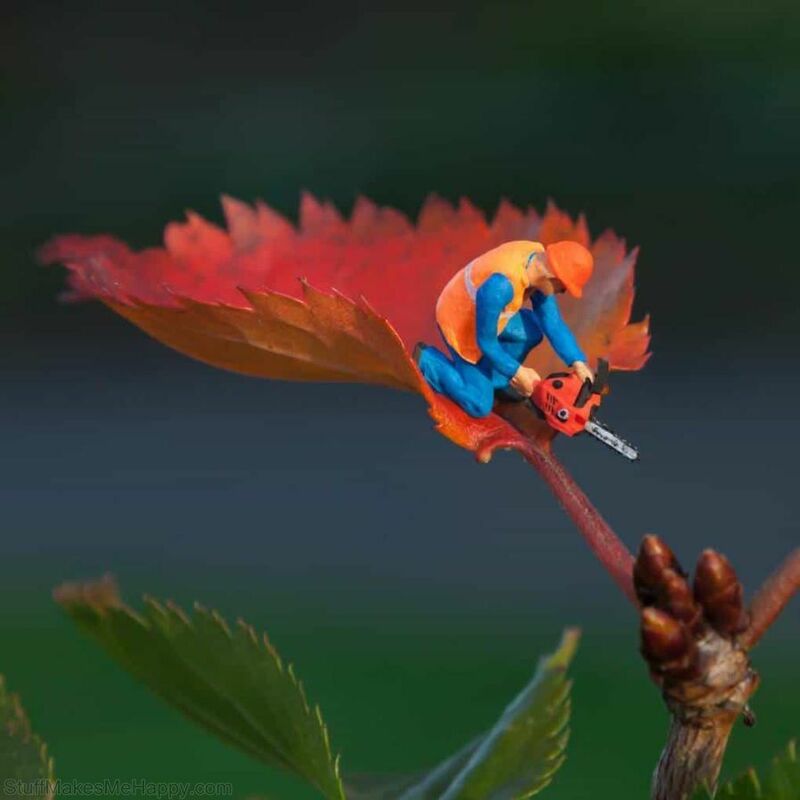 We represent to you creative London based artist Slinkachu who has been working since 2006 with miniatures world. 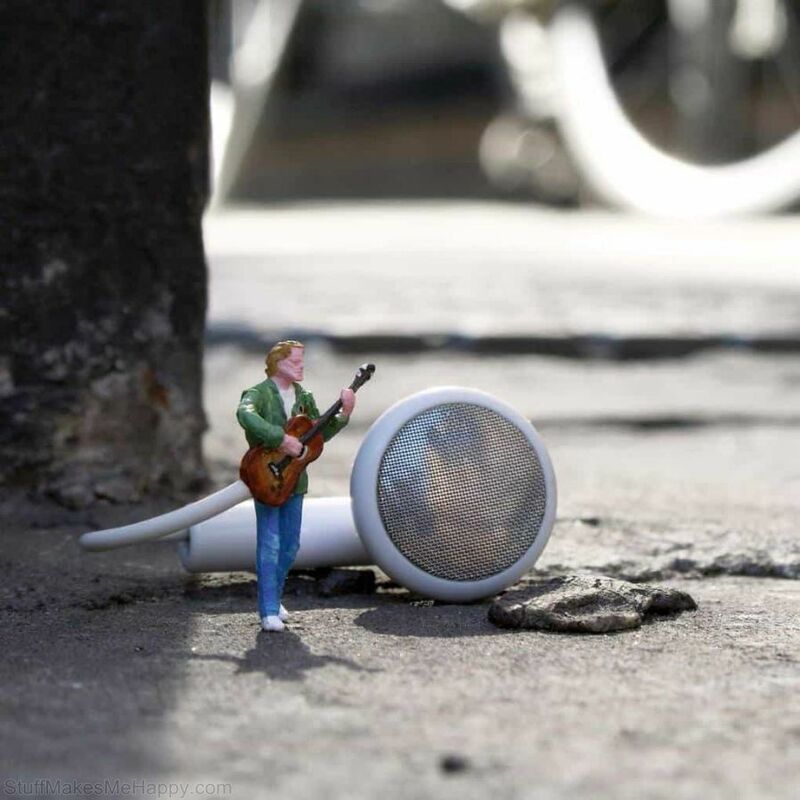 His work includes painting and remodeling miniature characters, which he places on the city streets. 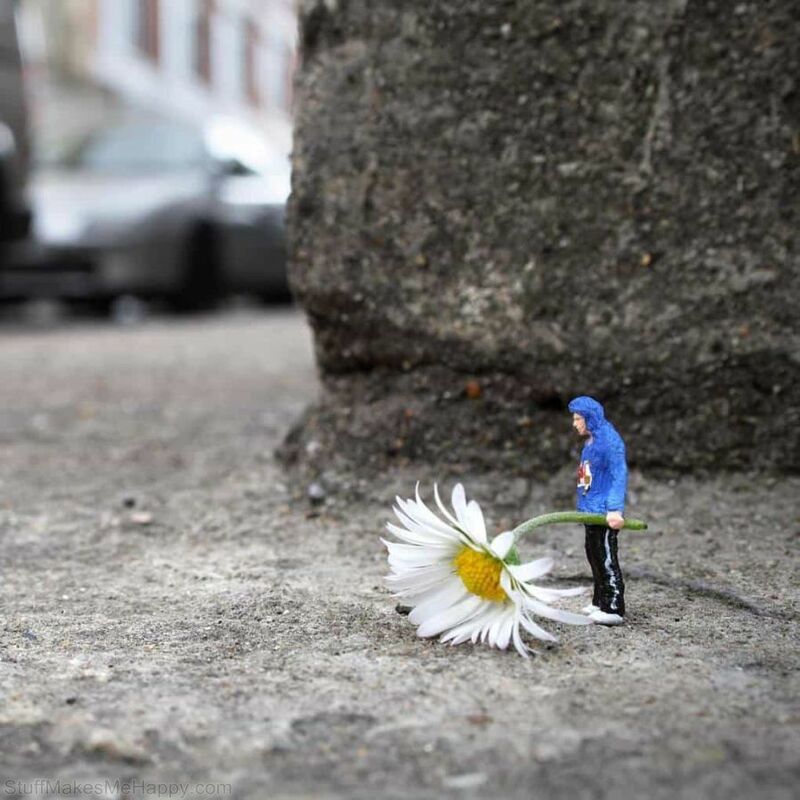 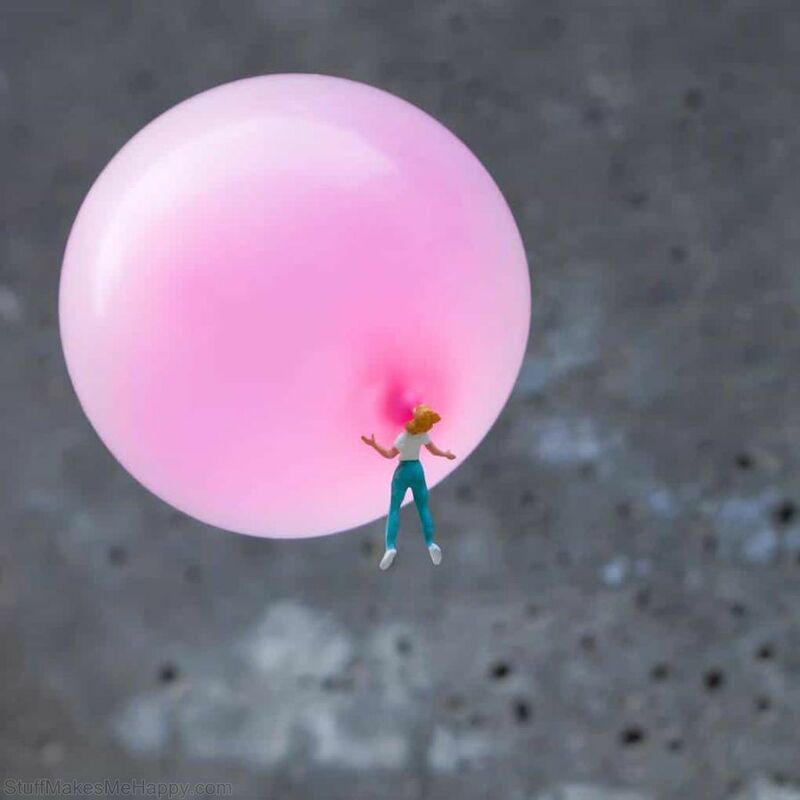 The aim of the artist is to surprise passers-by and show the loneliness and melancholy of life in a big city, but at the same time, there is always some kind of humor in his work. 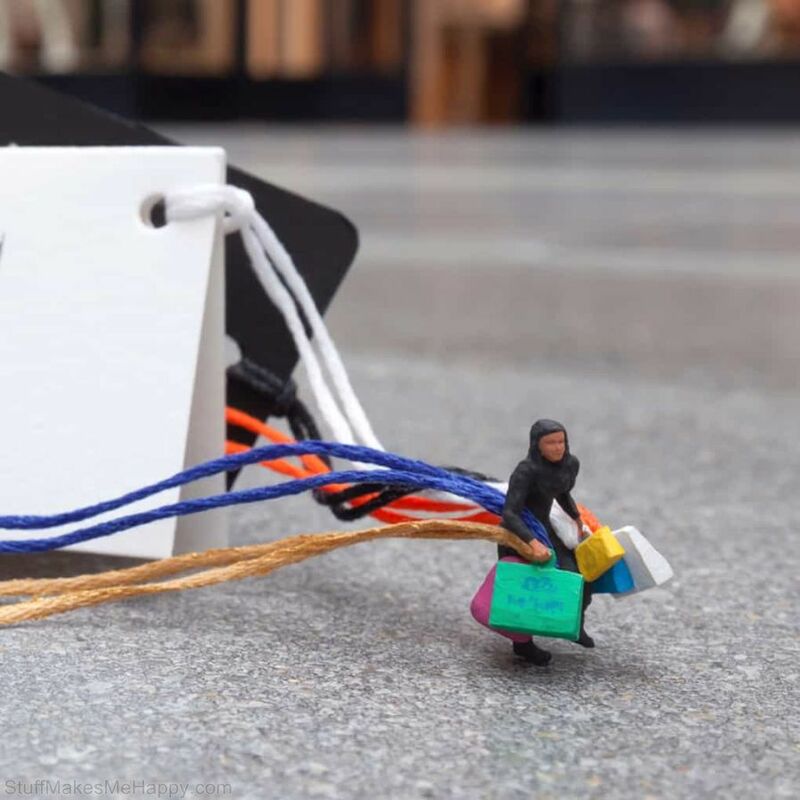 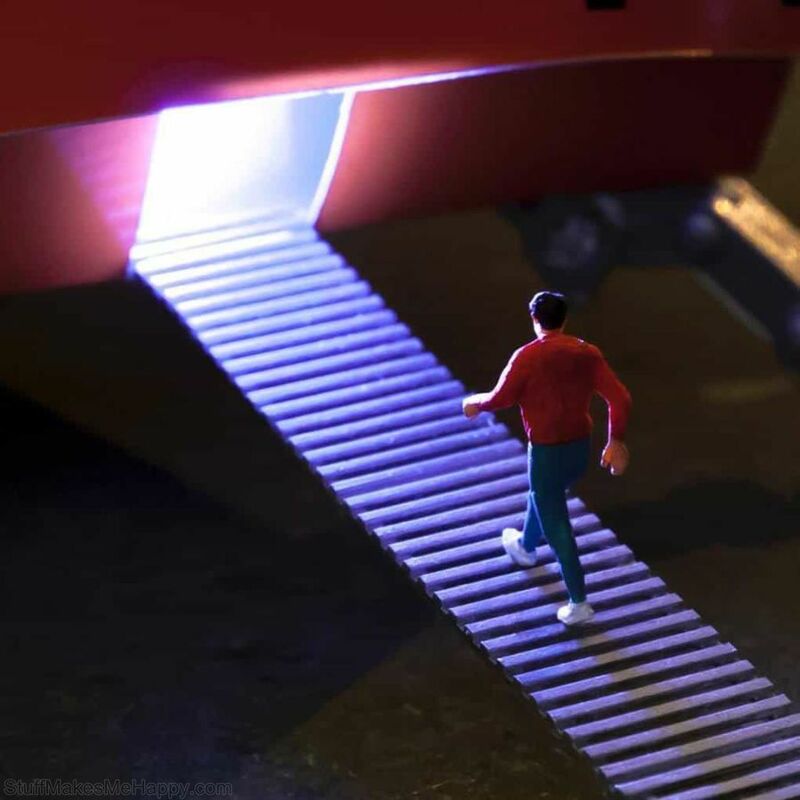 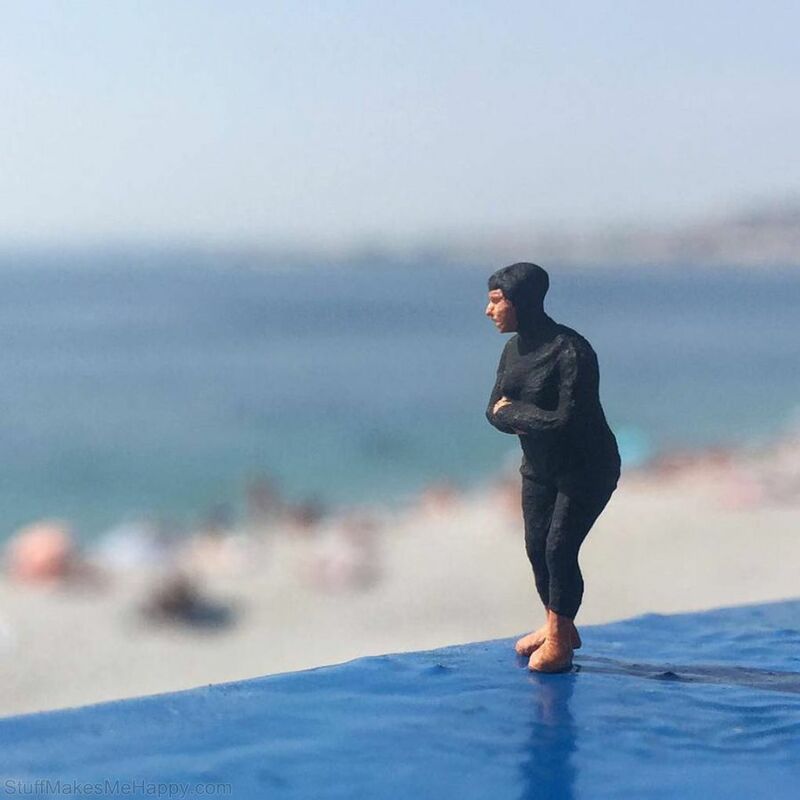 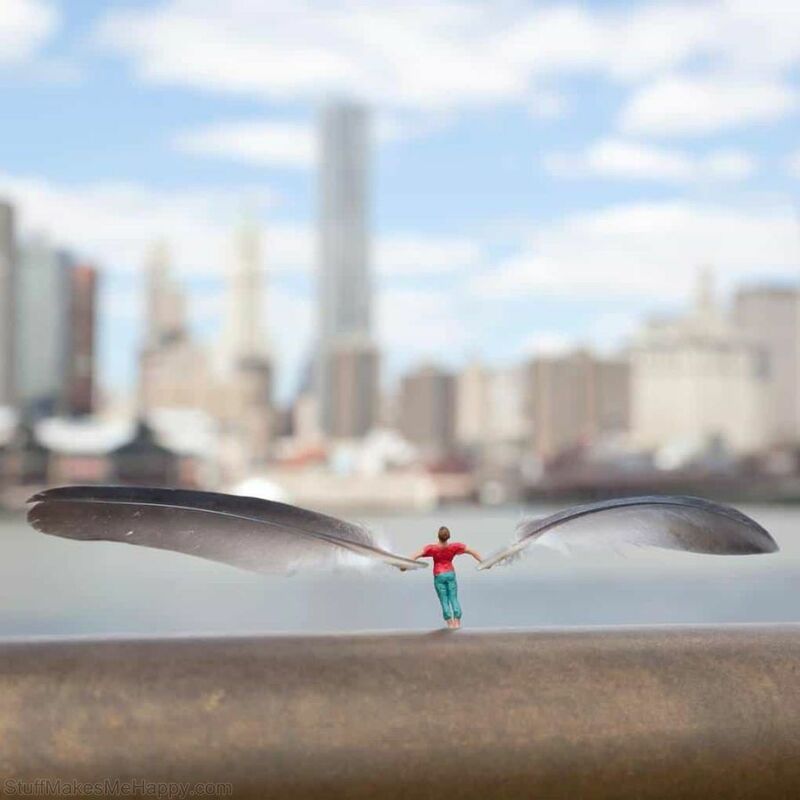 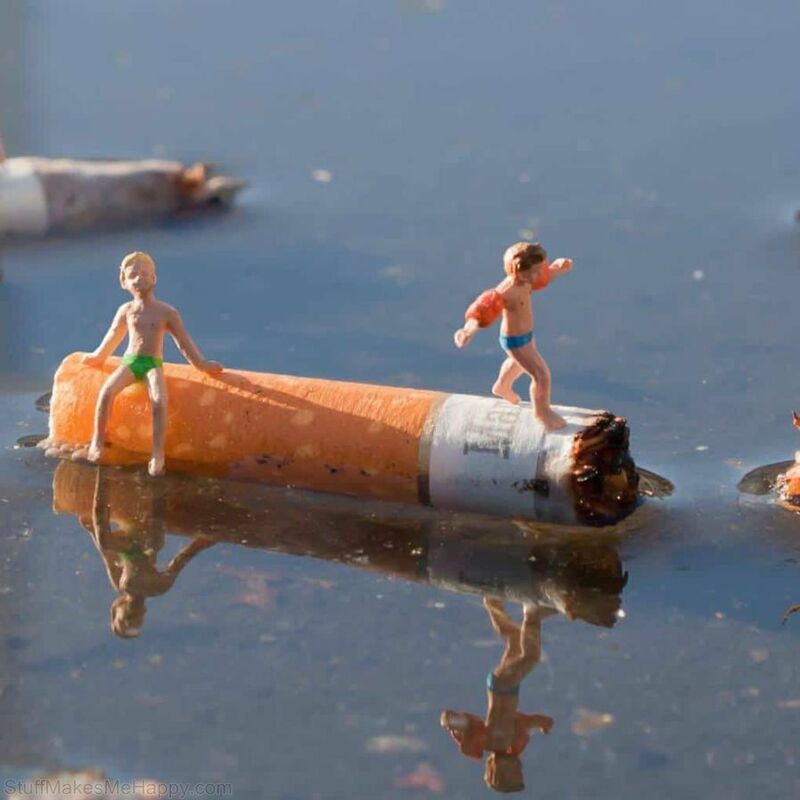 We suggest you take a look at Miniature World / Miniature People on the Streets That Look like Scenes from Adventure Movies.